This weekend is so huge, it was almost impossible to choose only 15 highlights. 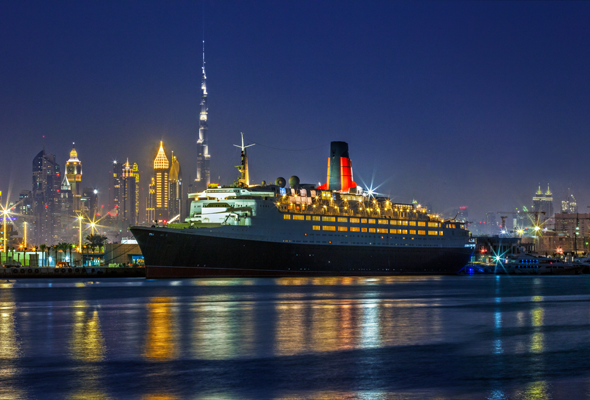 Check out a children’s book reading, a performance by French Montana or why not swim around the Burj Al Arab? Whatever you do, we hope you have a great one. Healthy cafe in Jumeirah, Zerofat, is hosting a complimentary yoga class on Thursday morning. The 45-minute class starts at 8am and will be hosted by instructor Sarah Medina. Class attendees can also redeem 30 per cent off the Zerofat breakfast menu after the session. Call to book or check the Facebook event page. The newly renovated [u]bk in Movenpick, JLT has added fun unique feature for guests to compete with each other. 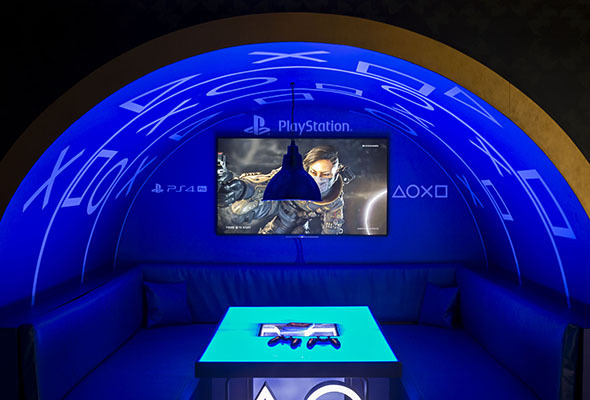 The UAE’s first themed gaming booth offers friends the chance to play a series of games while they enjoy a night at Urban Bar & Kitchen. The booth is set to soon be followed by a karaoke counterpart as the venue continues to expand its offering. 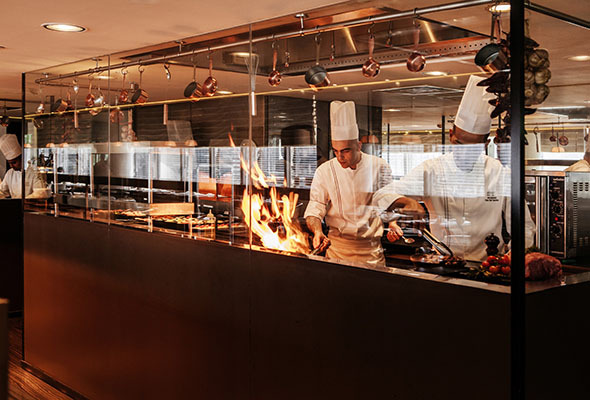 Armani Mediterraneo hosts a weekly seafood night offering oysters, razor clams, tiger prawns, lobster tails, blue crab and more. Seafood lovers can tuck into as many cold and hot dishes as they please for Dhs350 per person. If that’s not enough, you can also enjoy surf and turf, creamy cod, stuffed squid and seafood paella plus a range of (non-fishy) desserts. 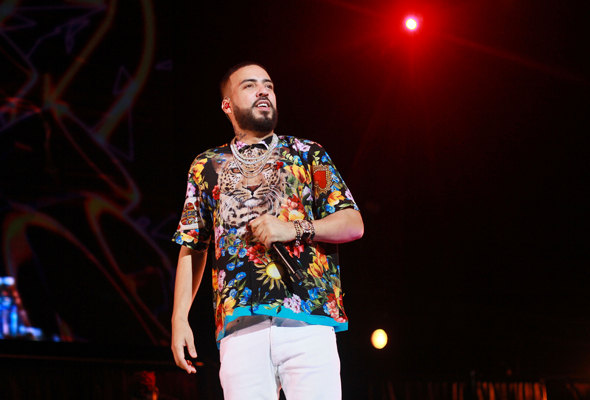 American hip-hop star French Montana is set to perform at Meydan super club Drai’s this weekend. Doors for the gig will open at 10pm, with early bird tickets priced at Dhs200 for girls including two drinks and Dhs350 for guys including two drinks. General admission is Dhs300 for girls, with three drinks included, and Dhs500 for guys with four drinks included. French Montana will also perform at White Dubai on Saturday April 13. House and Techno party organisers ‘Plus Minus’ are bringing Ten Walls to the UAE, who will be performing live at The Hatch on Thursday night. The DJ is notorious for dance floor hits such as Walking With Elephants, Requiem and Gotham. Tickets are Dhs100 and must be pre-booked online in advance, ladies are free before 11pm. 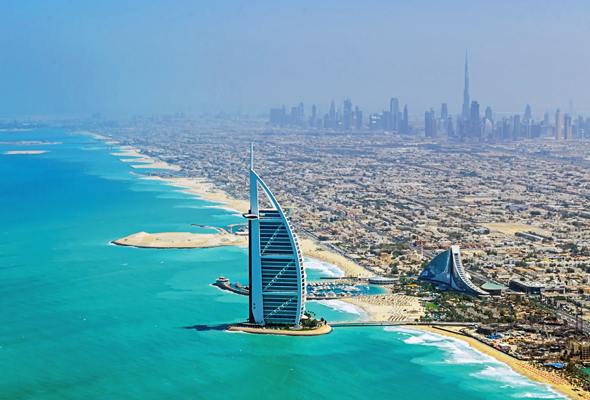 Participants of the Burj Al Arab Swim can take part in either the 1,600 meters or 800 meters swim to raise funds for Al Jalila Foundation, supporting obesity research. Registration for the race ends at midnight on April 10th. The race pack collection begins at 6.30am on Friday April 12. 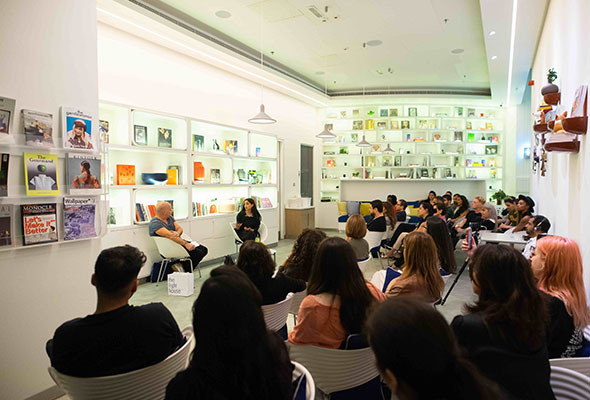 Sara Ghannoum will be at The Lighthouse for a children’s reading and signing of her best-selling book Tom Alien. It follows the life of young Tom who lands on a desolate Planet Earth, without prior exposure to the capacities of human-like emotions. Author Sara Ghannoum is a scientist in the field of nanotechnology and has published research articles in esteemed journals. 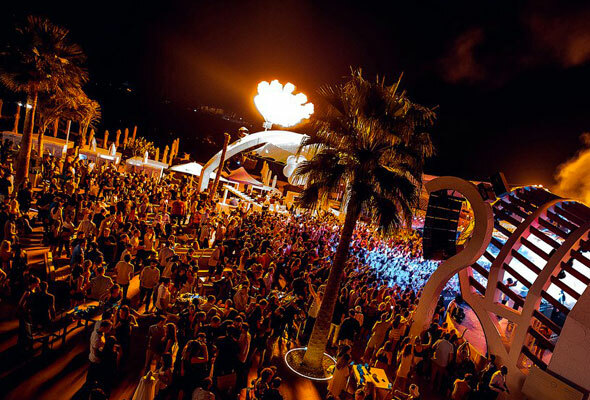 Zero Gravity will host One Big Beach Festival with multi-platinum selling band Clean Bandit in concert, as well as the welcome return of Sigma (DJ Set), Ibiza’s favourite sax player Lovely Laura & DJ Ben Santiago, plus South African favourites Goldfish, live on stage. Regular tickets start at Dhs145 and doors open after 5pm. VIP day beds at the poolside, and VIP tables on a purpose-built VIP platform are also available, as well as a Dhs595 all-inclusive evening package including food and drinks from 8pm to 1am, plus exclusive access to the 1st floor terrace. Legendary Irish boyband Boyzone will perform at Dubai Duty Free Tennis Stadium on Friday April 12. The four-piece boyband enjoyed more than 25 successful years in the music industry, racking up plenty of number ones. 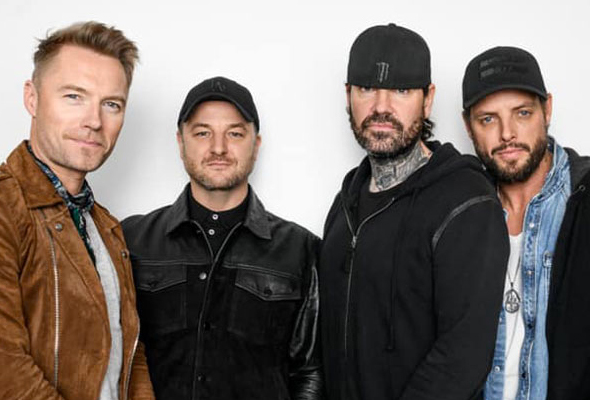 Ronan Keating, Shane Lynch, Mikey Graham and Keith Duffy parted ways back in 2000 after seven years together but reunited in 2009 and again 2013 to celebrate their 20th anniversary with a tour and new music. This is set to be your last chance to see the boyband, who announced last year that they are splitting up for good after their farewell tour in 2019. A comedy brunch night is coming to the QE2 theatre on Friday April 12. The Best of British Evening Brunch will feature performances from Mike McClean, Phil Walker and Sonja Jayne Salmon. Tickets for the show alone are Dhs130 while the brunch buffet is Dhs420 for non-alcoholic beverages and Dhs495 for the alcoholic package. The buffet starts at 7pm while the alcoholic package starts at 8pm and the show begins at 9pm. 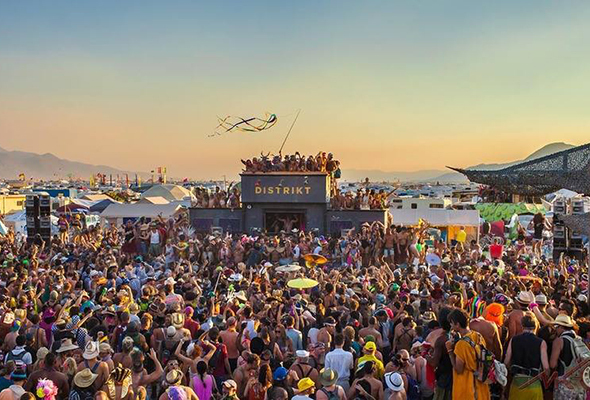 Burning Man camp, DISTRIKT, is a non-profit community bringing its vision to the UAE on Friday, April 12th. Industrial Avenue will host the event with performances by Nathan Barato, Ben Seagren, Adam Cotier and Deian. From 5pm to 5am, expect a day of forward-thinking electronic music and alternative arts. From A-list celebrities to world-renowned artists, the Middle East Film And Comic Con (MEFCC) is back this year at Dubai World Trade Centre from April 11 to 13. 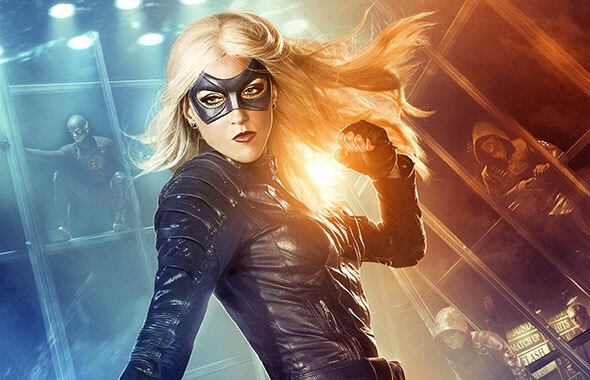 The annual celebration of the world of comics, movies, anime, manga and all things pop culture is also, perhaps, the city’s largest fancy dress party. Visitors come dressed as their favourite characters from comic books, video games or film and inside the Middle East Film and Comic Con (MEFCC), it is comic books galore. In Asian culture, a boodle fight describes a form of military style of eating where food is piled on top of banana leaves laid out on long tables. This is exactly what you’ll find at Streetery Food Hall in JLT starting this weekend. 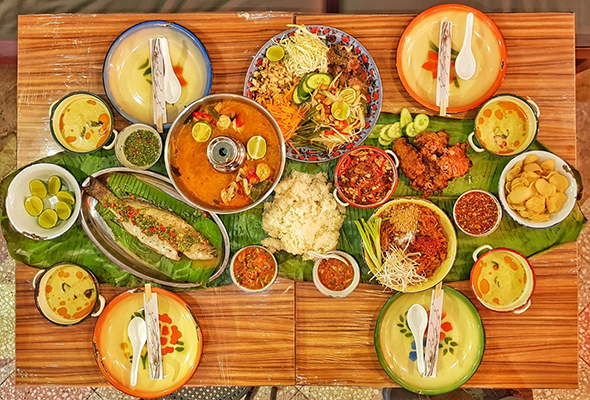 From Friday April 12 to Wednesday April 17, some of the tastiest traditional Thai favourites will be served on banana leaves to celebrate the Songkran Festival. Think fresh fish, pad Thai, Tom Yum soup and so much more. Bookings must be made for four guests or more and prices start at Dhs369 (for four persons). 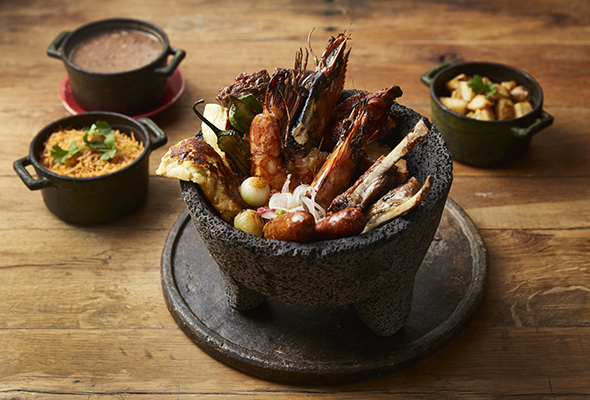 Every Saturday sees the Tortuga Mexican Street Market take place at Mina A’Salam, Madinat Jumeirah. 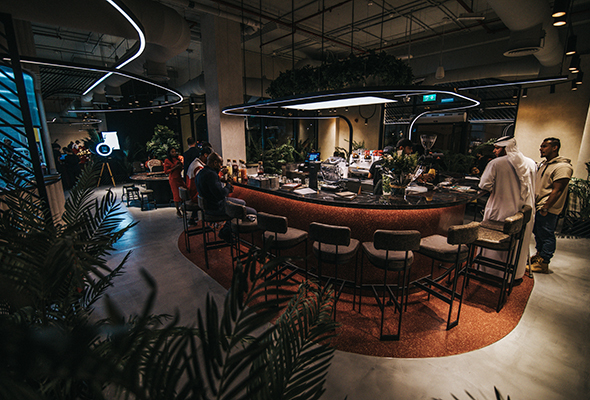 For Dhs145, guests can tuck into fresh ceviche, a guacamole station, and there’s a soft shell taco stall, with juicy steak or crispy fried fish tacos. Not only a market for great food, Tortuga will also have entertainment in the form of a live mariachi band and latin music.